However, things get trickier where you have content delivery servers. 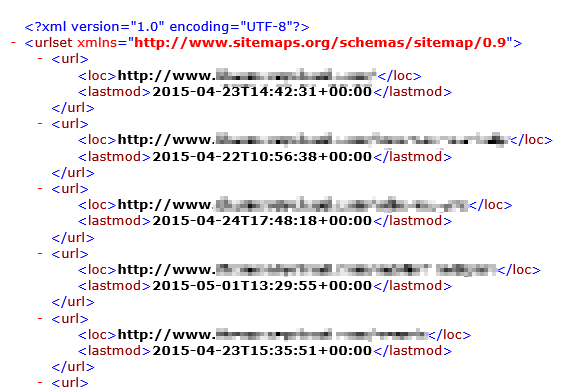 When content is published, you will want the Sitemap.xml file to be regenerated on ALL servers. This is not what happens by default – only the publishing server’s sitemap is updated. This causes remote publishing to cause the Sitemap.xml to refresh! Job done.